The second “You” Jesus mentioned is God Himself, who has called even babies and children to praise Him. It seems strange that God would want praise from the weakest and lowliest of people—from children. But He does. He treasures it. In God’s eyes, “the last will be first, and the first last” (Matthew 20:16). 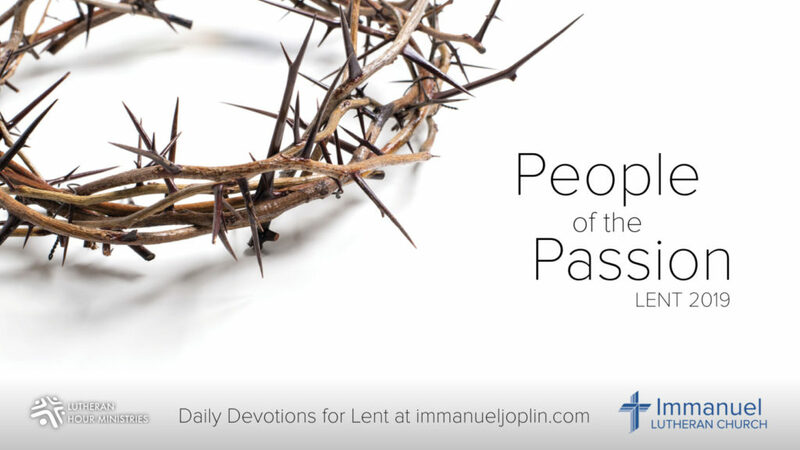 And so with the little children we cry out “Hosanna!” The word “hosanna” has become an expression of praise, but in Hebrew it literally means, “Please save us.” Jesus hears our cry. Through His suffering, death, and resurrection, He has become our Savior. And now we cry out in glad joy, praising Him along with the children—and with all creation. Lord God, we praise You for being our Savior. Amen. 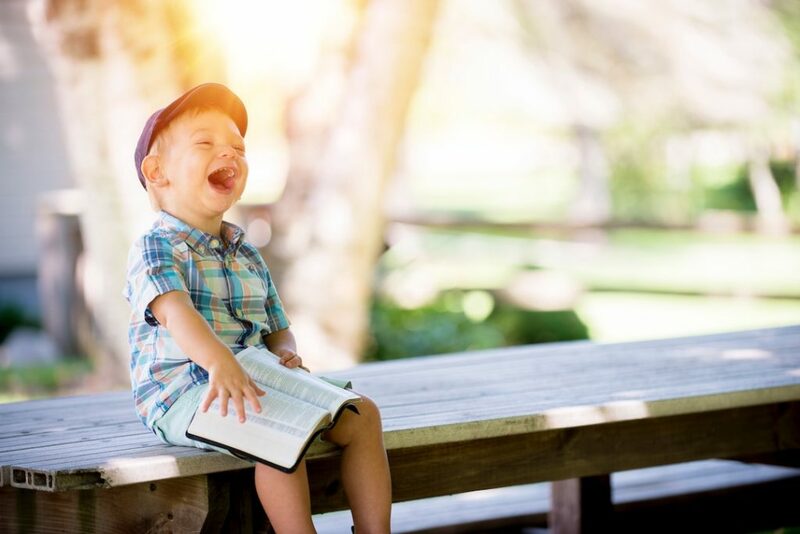 Can you recall a time when you were deeply impressed by a child’s praise or words about God? If so, tell the story.